Wood paddles transmit the feel of the water and flex slightly to absorb shock. Wood retains warmth so hands stay comfortable. 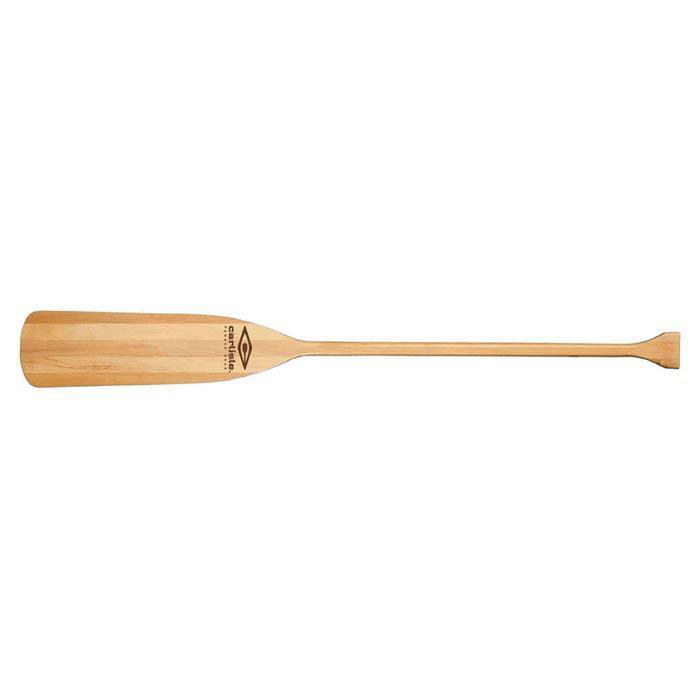 The Ausable is a durable, laminated, inexpensive, utility-grade paddle. Great for beginners or as a spare.